HomeExertion Games LabOur special issue on Drones is published! 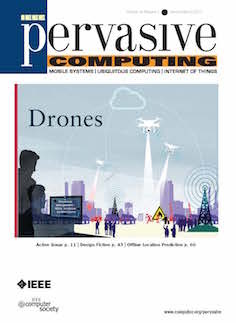 Our special issue on Drones is published! Mueller, F., and Schmidt, A. 2017. Drones Ripe for Pervasive Use. IEEE Pervasive Computing, 16 (1). 21-23.